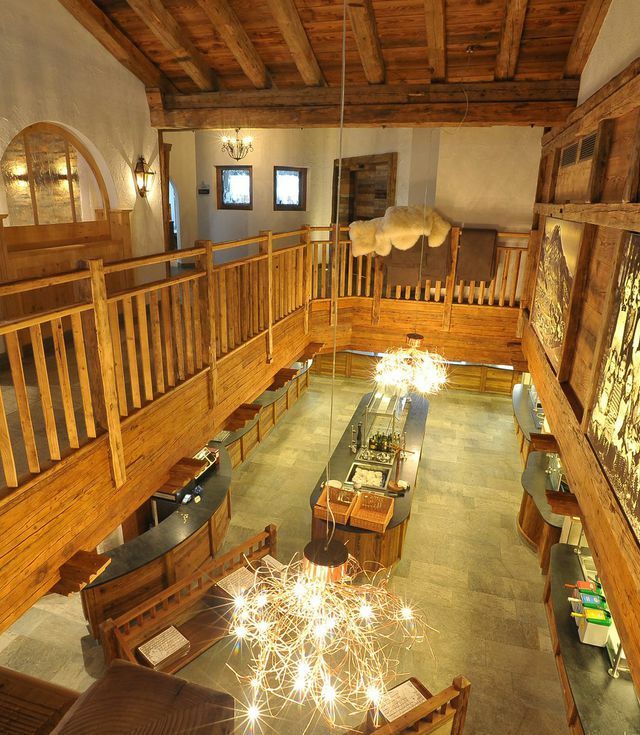 Whether it’s summer or winter, Kristallalm at Klausberg is your consummate Alpine tavern in South Tyrol. 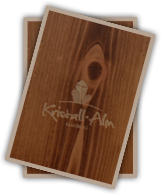 Kristallalm offers stylish aperitifs in its K Lounge, fine dining in its traditional Stuben parlours, après ski Tyrolean style, top-class events, and fun and relaxation for the whole family. 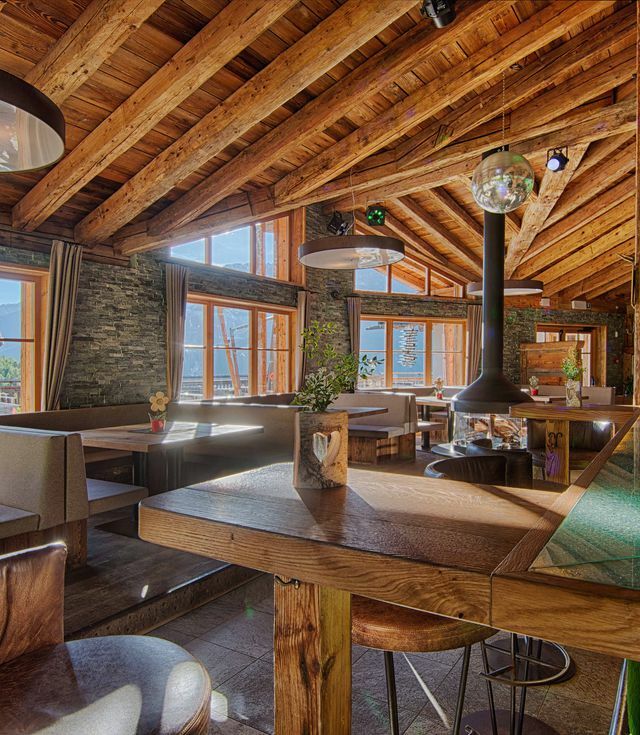 The tavern is located at the summit station of the 10-person cable car, and its unique charm is sure to enchant you. 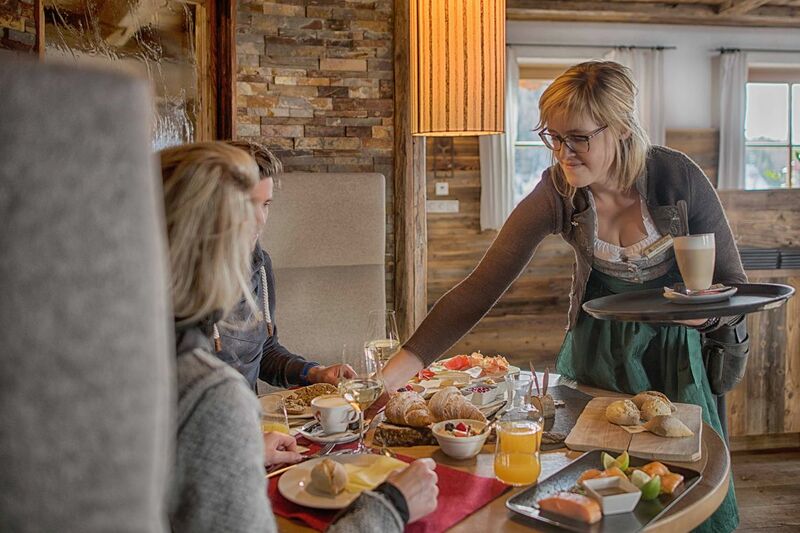 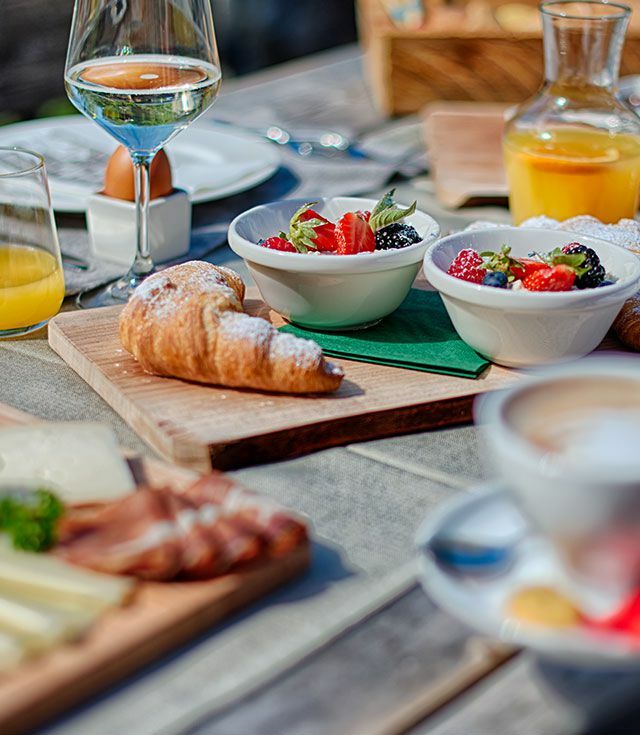 Enjoy the wonderful view of our stunning mountainscape and indulge in some of our traditional South Tyrolean specialties . 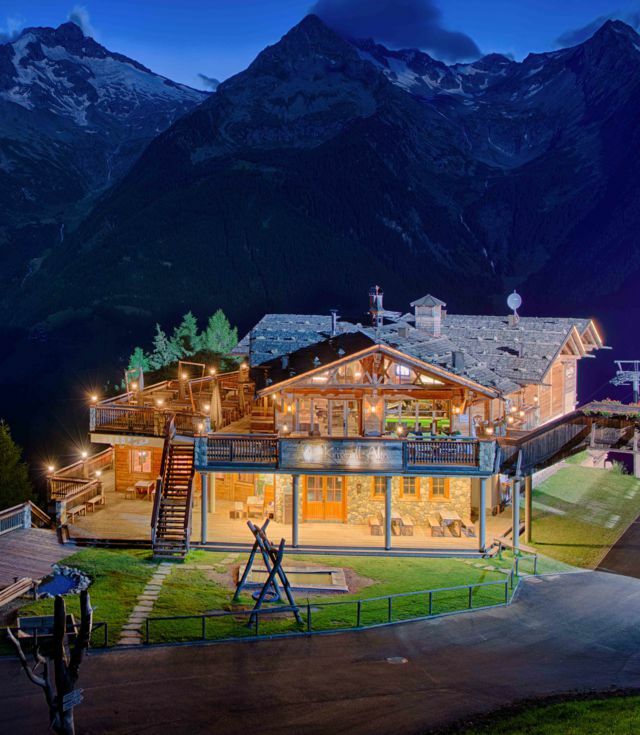 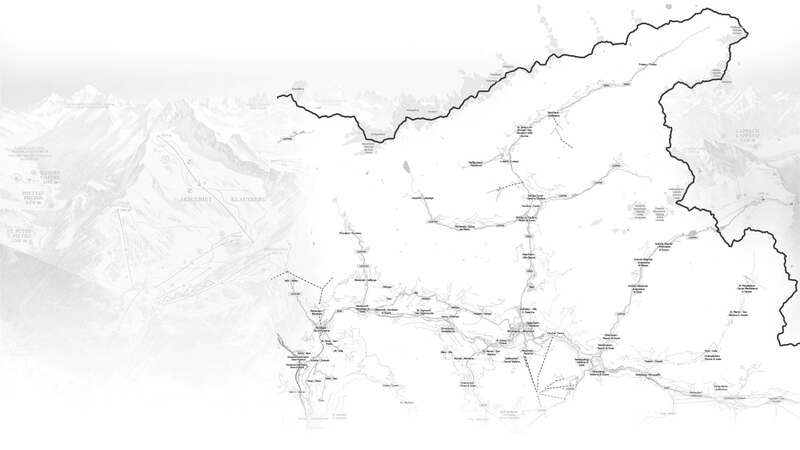 With the cable car K-Express you can comfortably reach the Kristallalm at 1600m, which is the starting point for numerous hikes on beautifully maintained hiking trails. 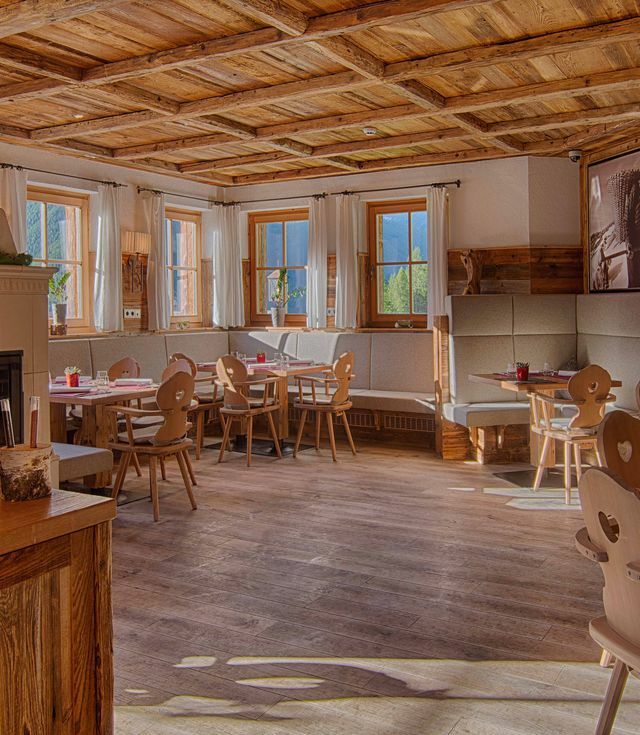 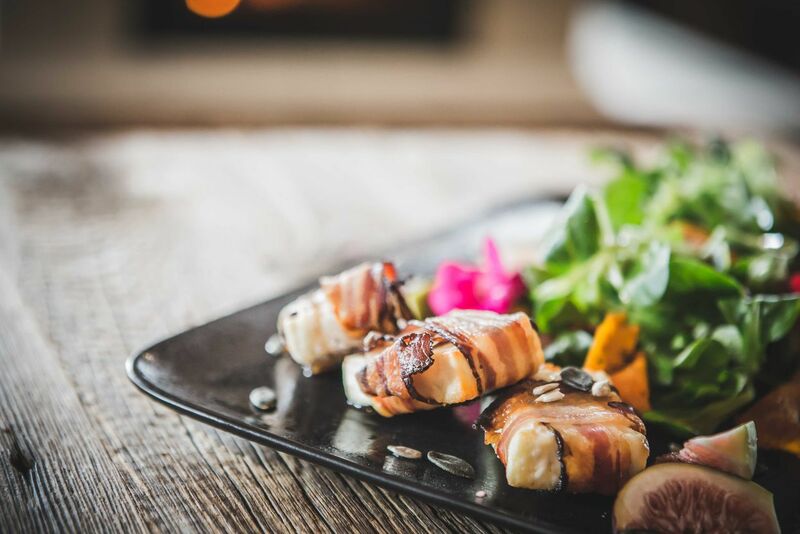 Try our traditional-seasonal cuisine such as the Tyrolean grey cheese, our wild herb salad or the Kristallalm dumplings and with that our regional, exquisite wines.